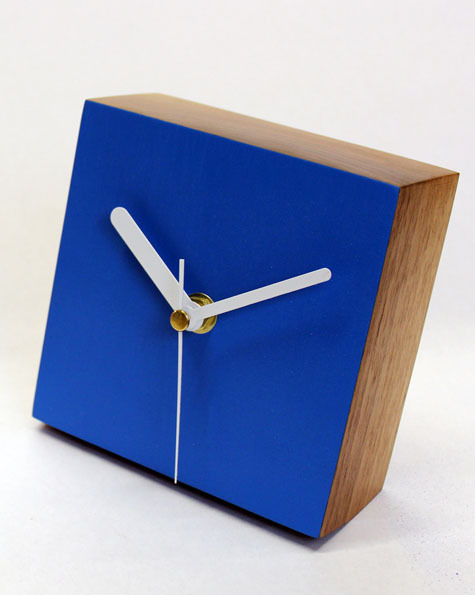 Crafted from a single piece of solid American Walnut these stylish clocks are faced in a variety of contemporary colours. 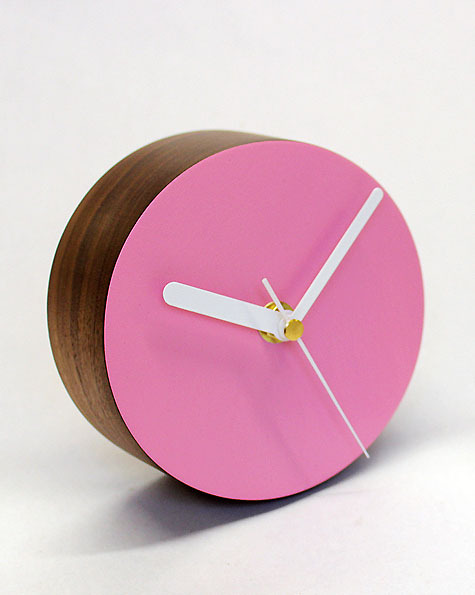 This photograph shows the circle desk clock highlighted in pink. Other colours are available, please select below.